LEGION OF PARASITES-PRISON OF LIFE LP 1985. 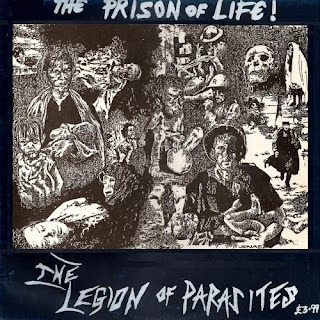 THIS IS THE LEGION OF PARASITES FIRST LP FROM 1985 THE PRISON OF LIFE ENJOY. Re: LEGION OF PARASITES-PRISON OF LIFE LP 1985. Could you please refresh the link?